All the planets and their secrets in facts and amazing photos. Easy reading, big learning. What is it like on the surface of Mars? Why does Venus glow in the dark? How did our Solar System start? Now it’s really easy to find out. 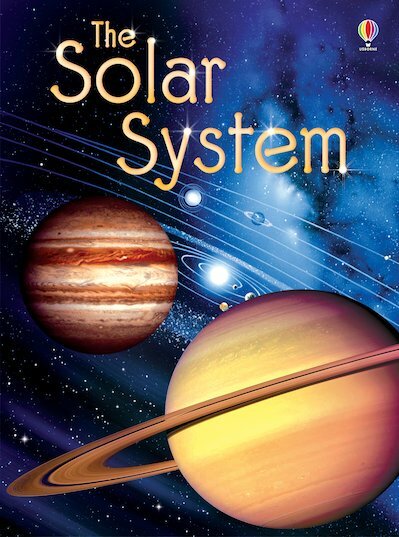 Filled with dramatic colour pictures, this book shows you our Solar System in simple text you can read all on your own. All the quality you expect from Usborne: a thrilling first look at space which also supports your reading.